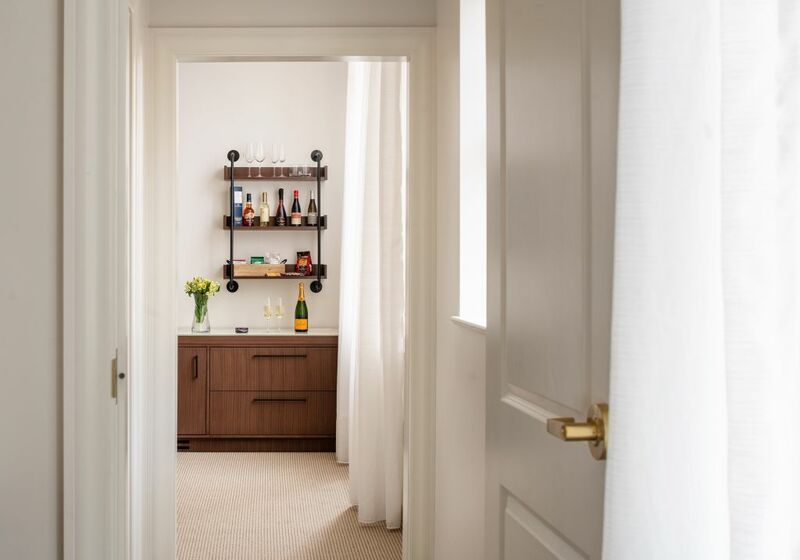 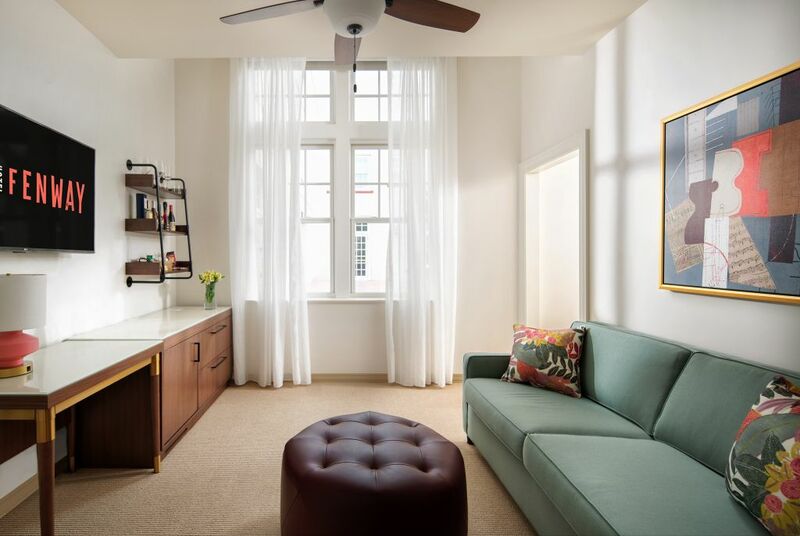 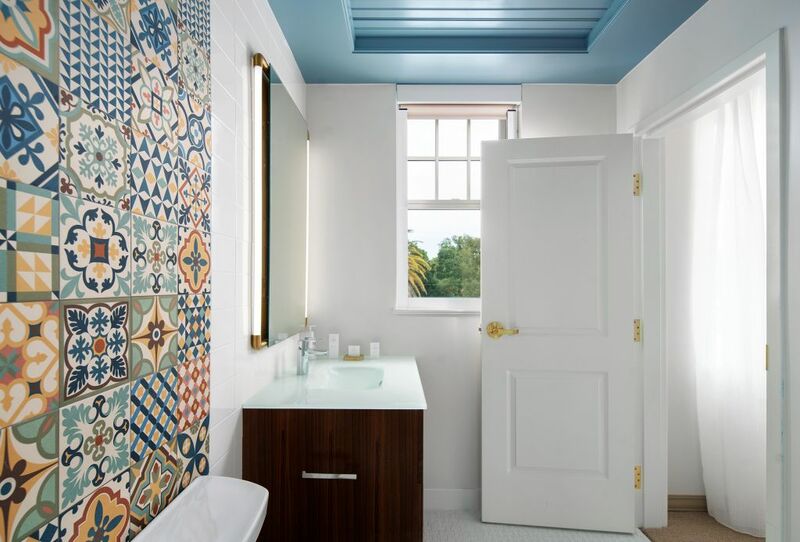 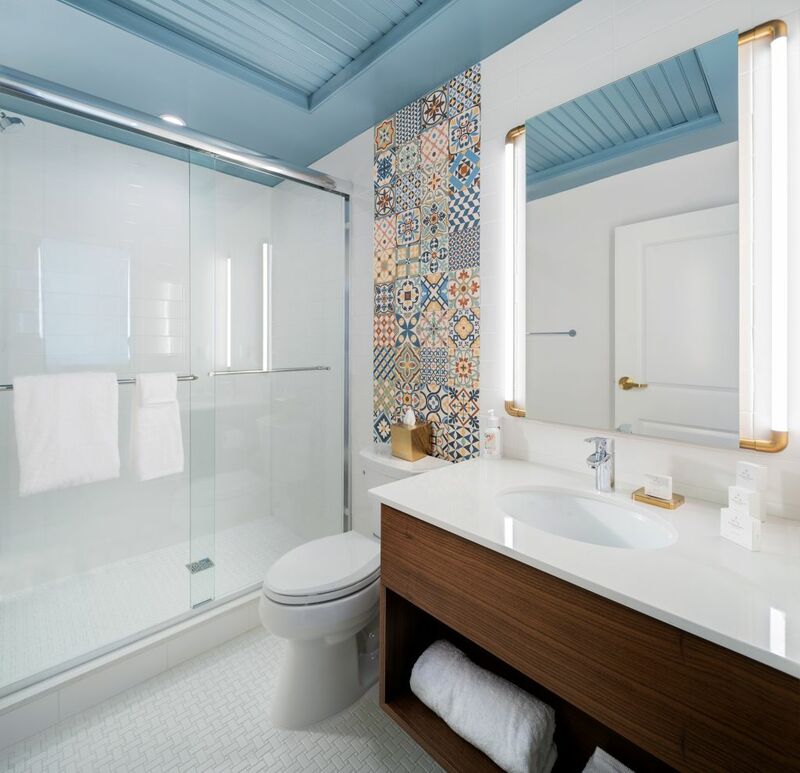 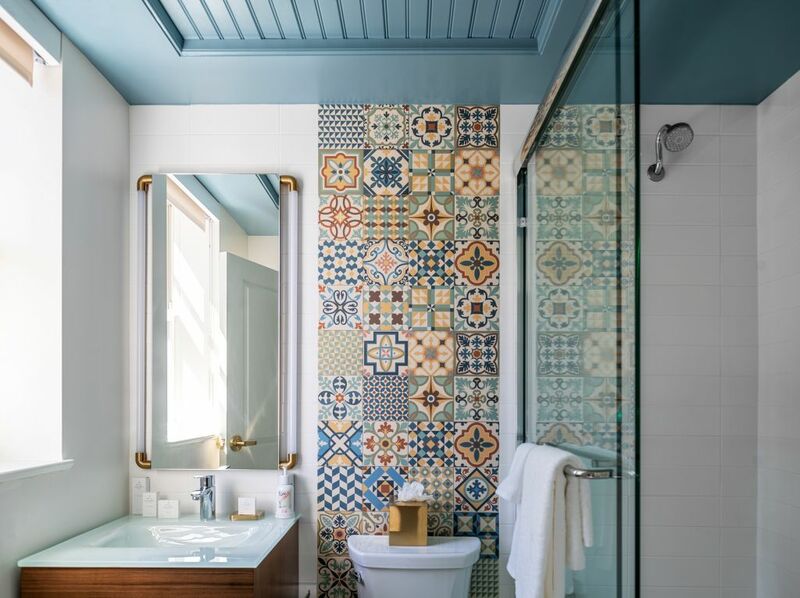 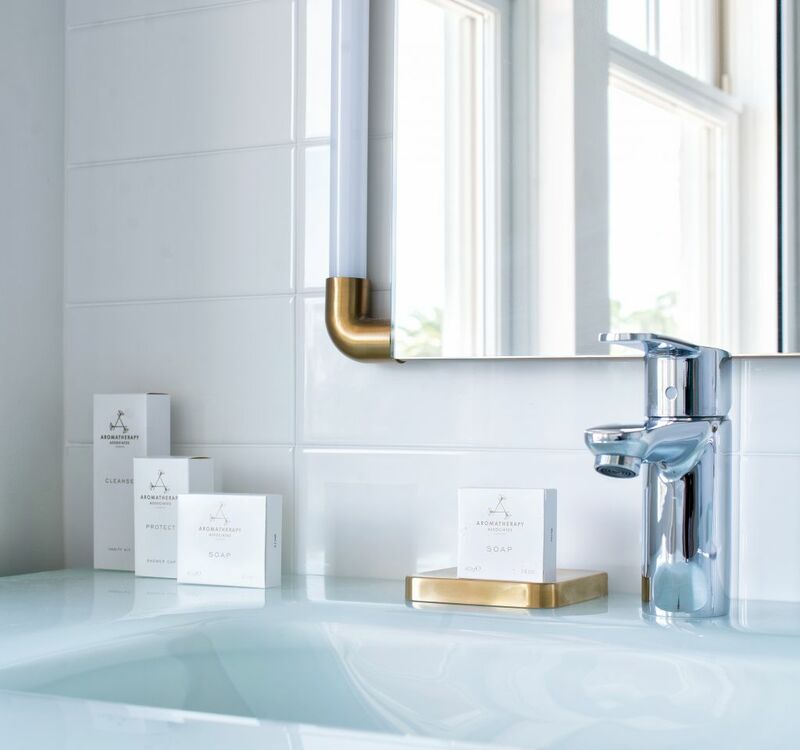 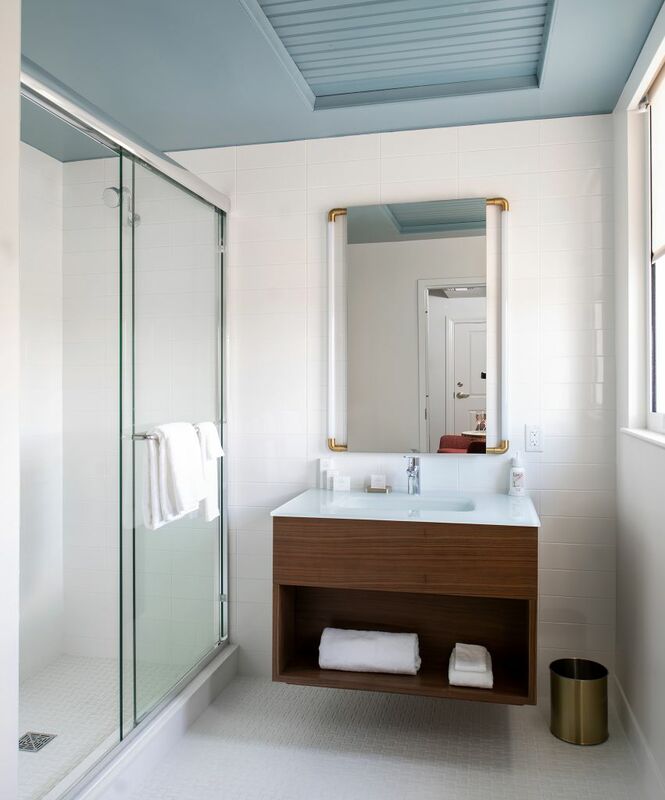 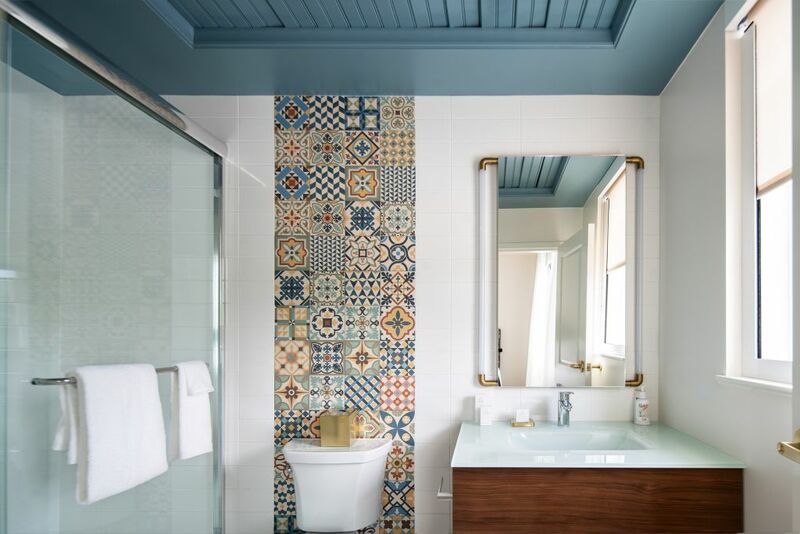 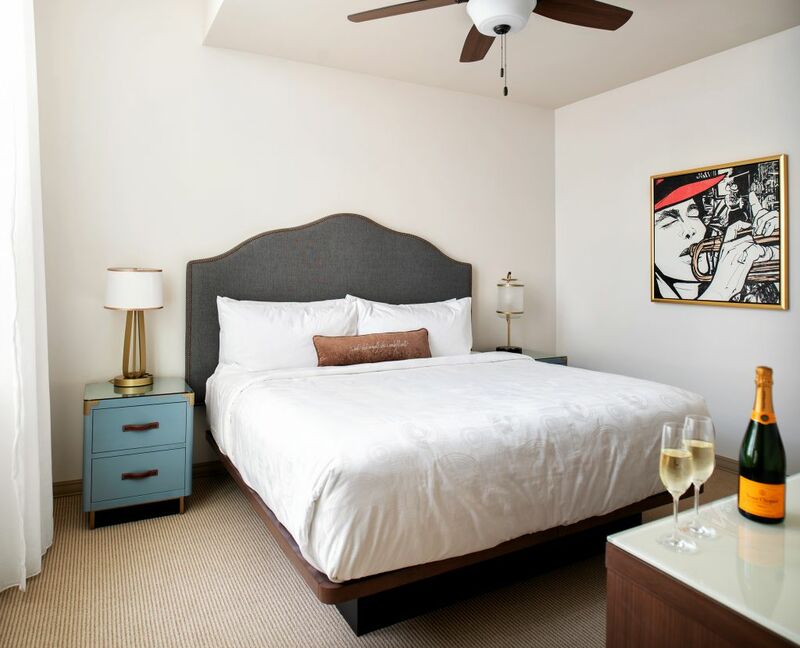 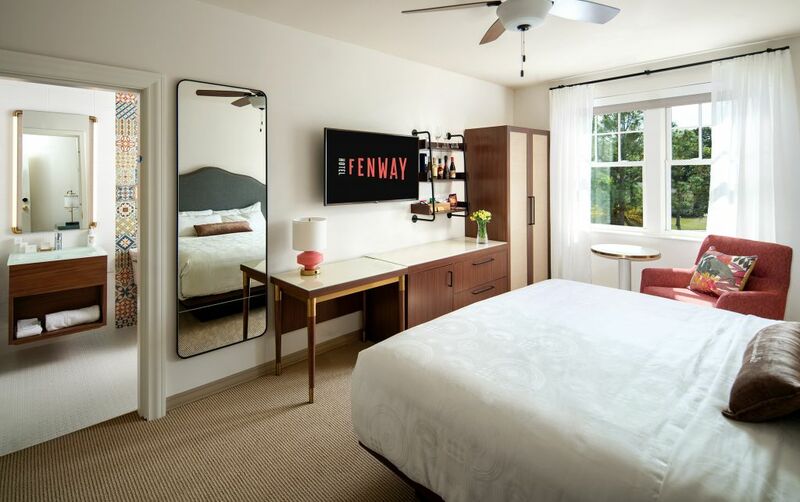 With touches of the past echoed by a vintage-inspired design, guests will enjoy comfort and connectivity amidst a relaxed palette. 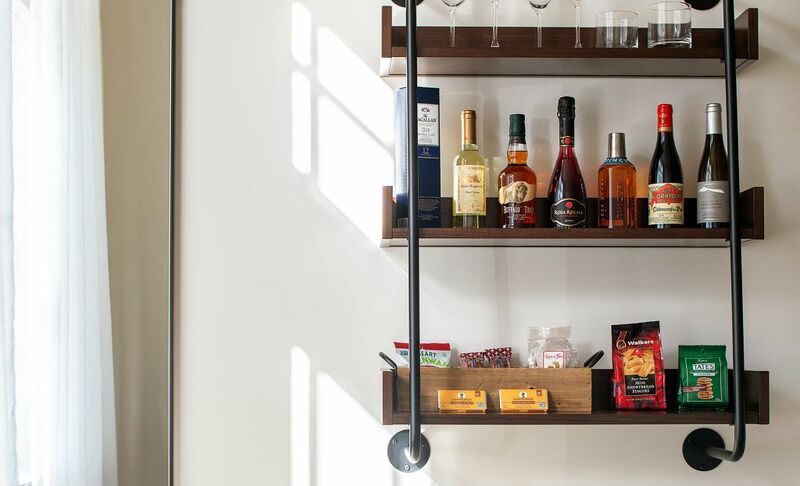 Artisan pantry featuring anything but ordinary delectable provisions. 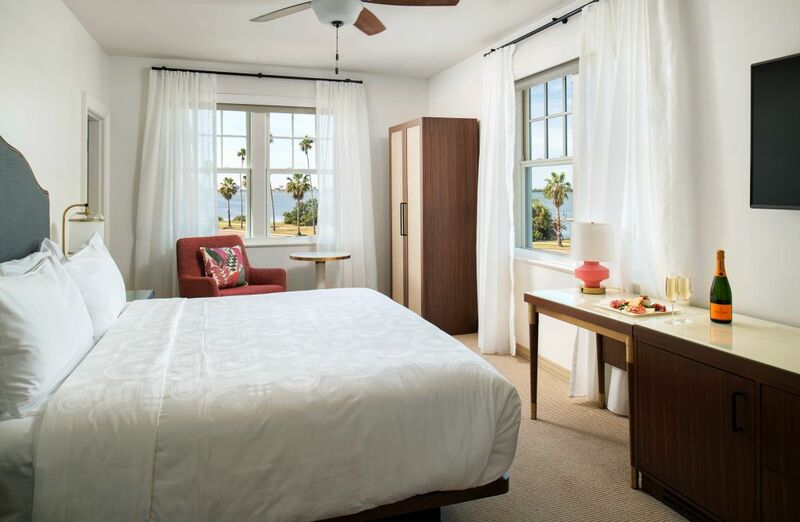 Premium bedding with pillow top mattress and a soft duvet will be all the lullaby you’ll need. 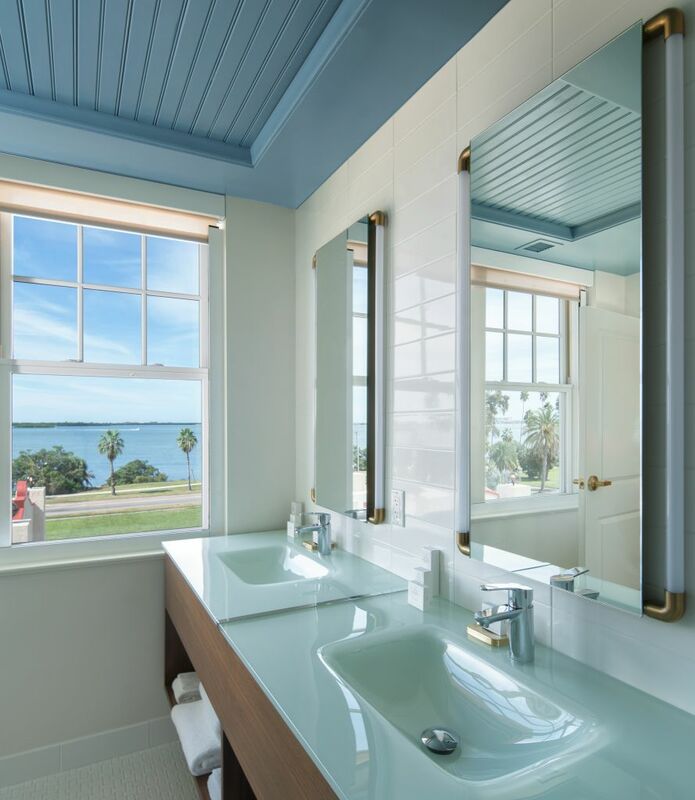 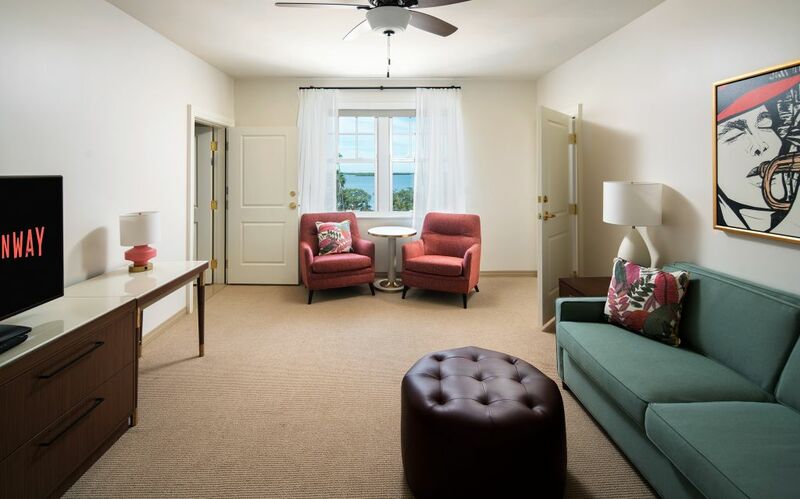 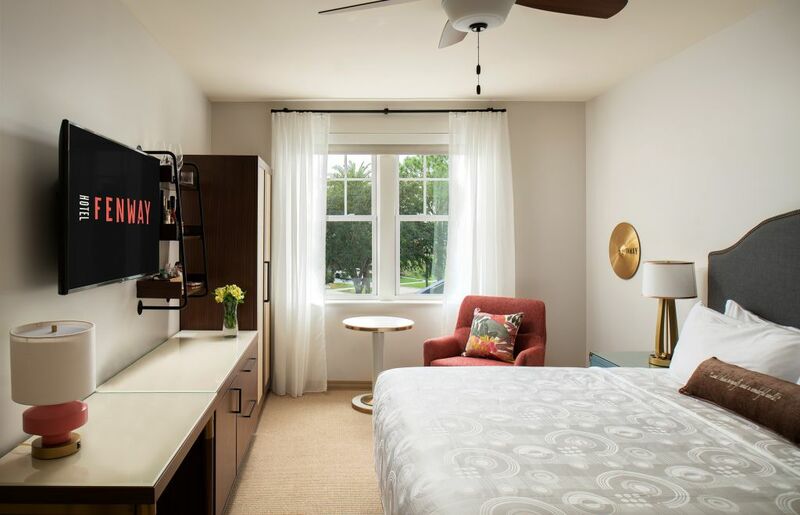 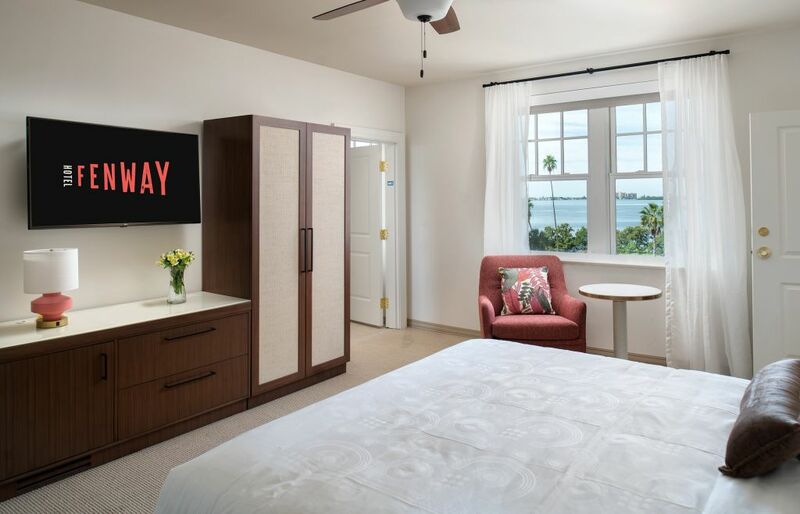 We want guests to have every opportunity to enhance their travel experience at our boutique hotel in Dunedin, Florida. 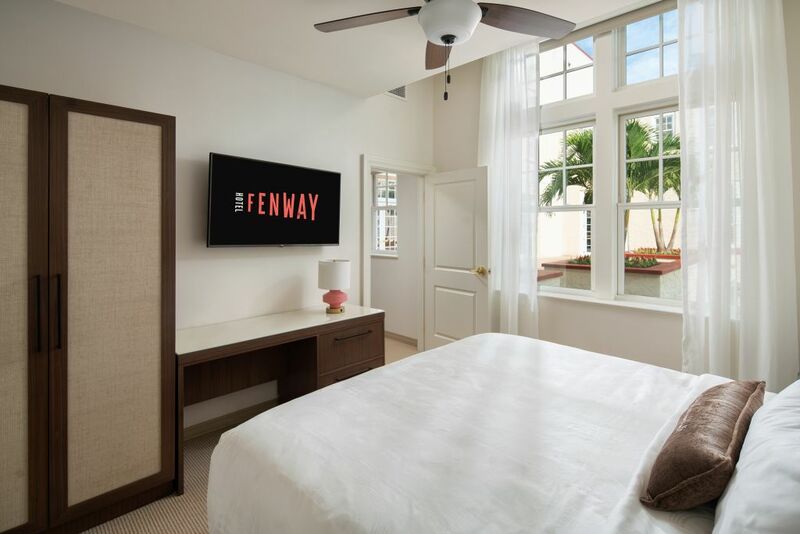 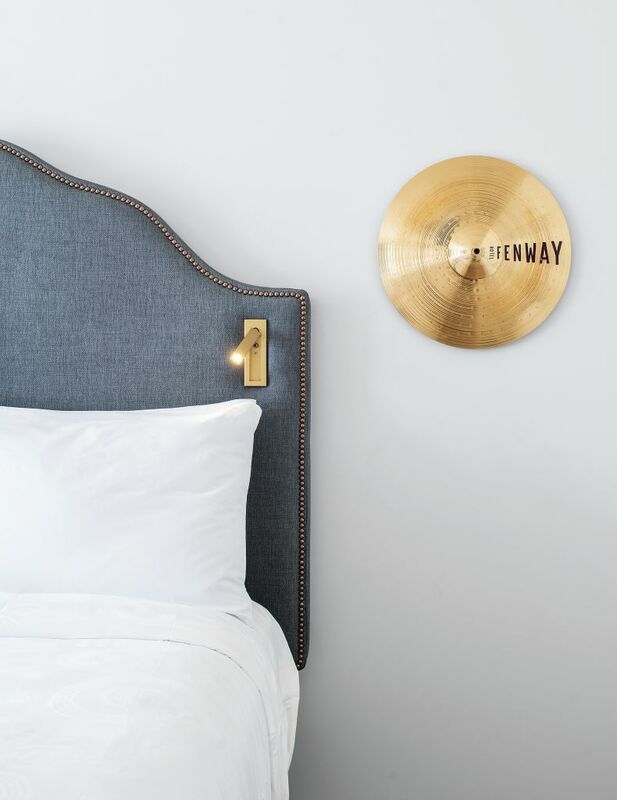 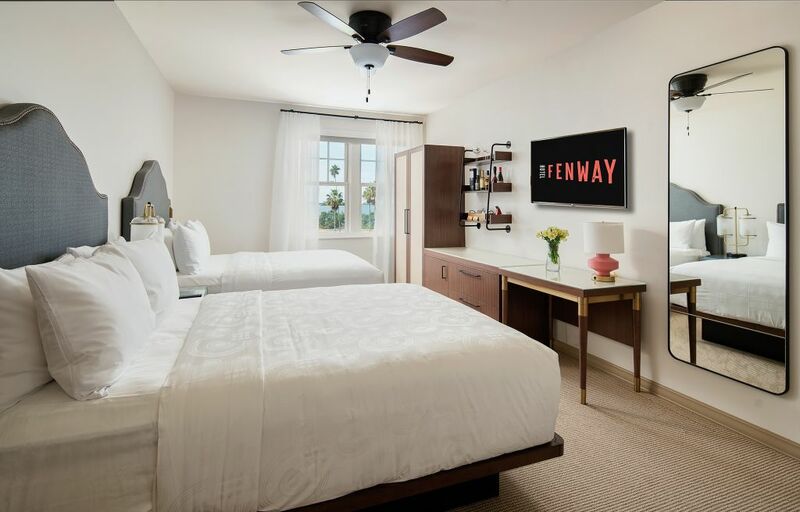 This is why Fenway Hotel is a proud member of Autograph Collection. 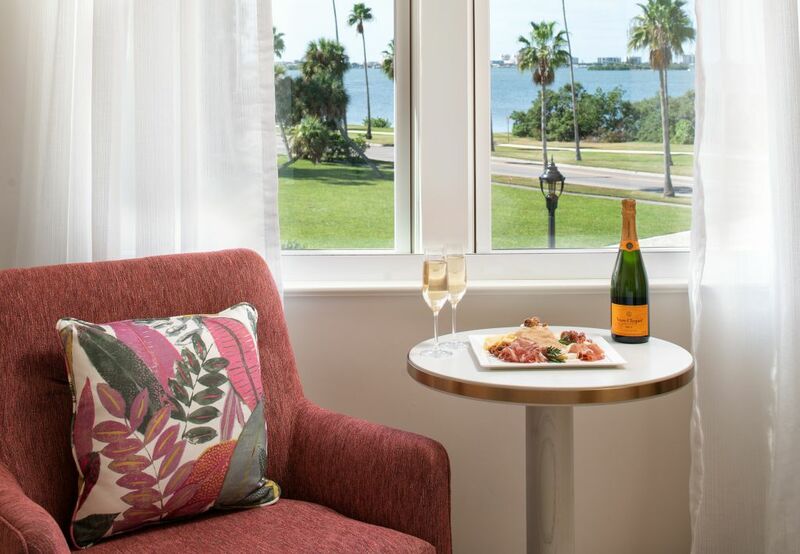 Stay at our hotel in Dunedin, Florida and unlock all the benefits of the world’s leading loyalty program.